Meryl Streep will star in "The Laundromat," a drama directed by Steven Soderbergh on the Panama Papers scandal, that focused the eyes of the world on a local law firm close to the government says The Hollywood Reporter. The announcement comes as the spotlight has returned to the now moribund Mossack Fonseca law firm with moves by the US Justice Department against four people, including a Panamanian lawyer involved in an international IRS tax avoidance plot which could incur sentences of 70 years behind bars. Recent Oscar winner Gary Oldman and Spaniard Antonio Banderas are currently negotiating their participation in the project, the publication said. The film will be screened by Scott Z. Burns, a regular contributor to Soderbergh, and will be based on Jake Bernstein's book "Secrecy World: Inside the Panama Papers Investigation of Illicit Money Networks and the Global Elite." The Panama Papers is the name by given to the scandal that erupted in April 2016 over the alleged use of the ghost corporations sold by Mossack Fonseca for the concealment in 21 tax havens of properties, profits, and evasion by personalities from the world of politics, finance, sports, and culture. 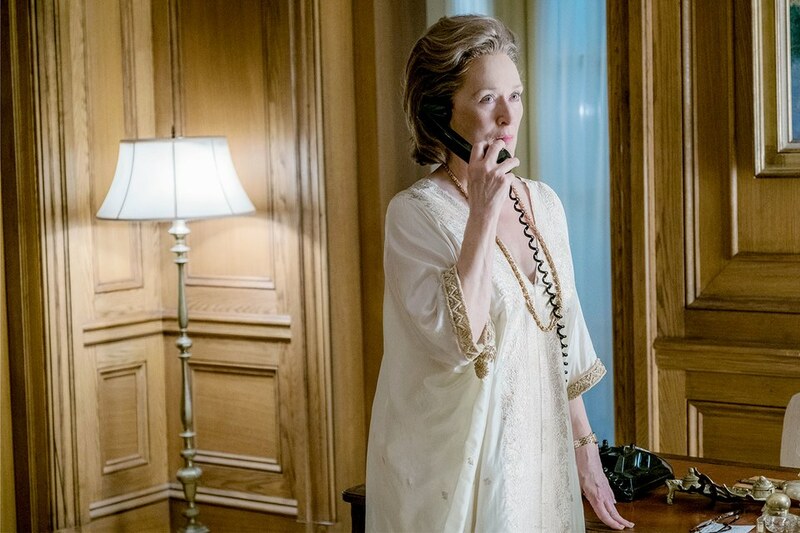 Streep, nominated in the last edition of the Oscars for her role in the newspaper drama "The Post", will soon release the musical "Mamma Mia! Here We Go Again" and has "Mary Poppins Returns" by the end of the year.